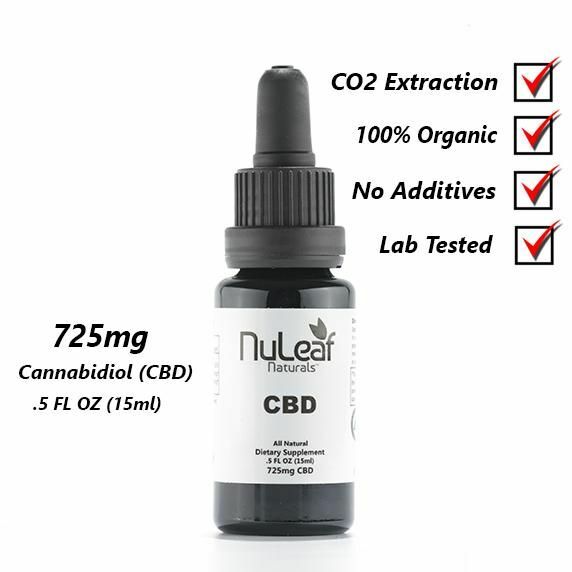 15ml (0.5 FL OZ) of our pure CBD hemp oil contains 725mg of CBD. 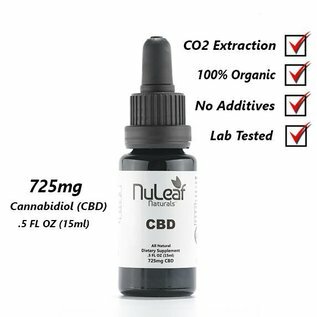 Lab-tested for quality and purity, concentrated to approximately 50mg cannabinoids per milliliter of oil. The CBD oil is a whole-plant extract containing a full spectrum of naturally occurring synergistic cannabinoids and terpenes. Recommended dosing: Hold your preferred dose under the tongue for approximately 30 seconds before swallowing, to experience the dose’s full effects.